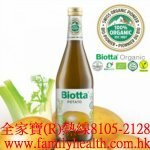 After selecting the best organic black sesame seeds, these are slightly roasted and stone ground, bringing out their rich flavor and captivating dark color. 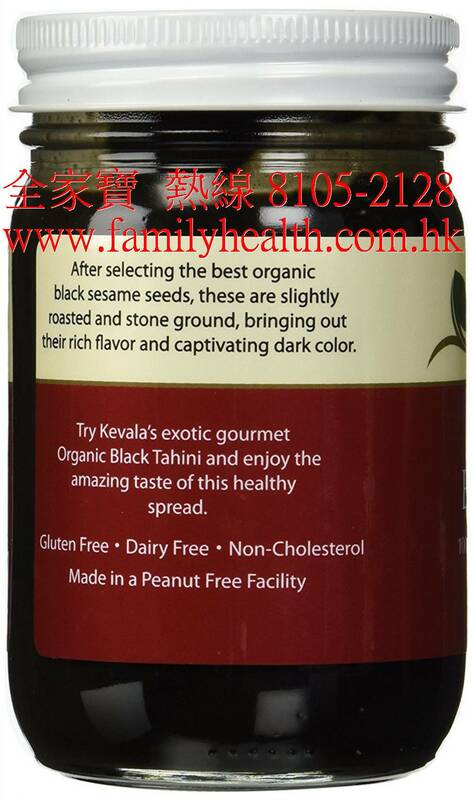 Try Kevala's exotic gourmet Organic Black Tahini and enjoy the amazing taste of this healthy spread. 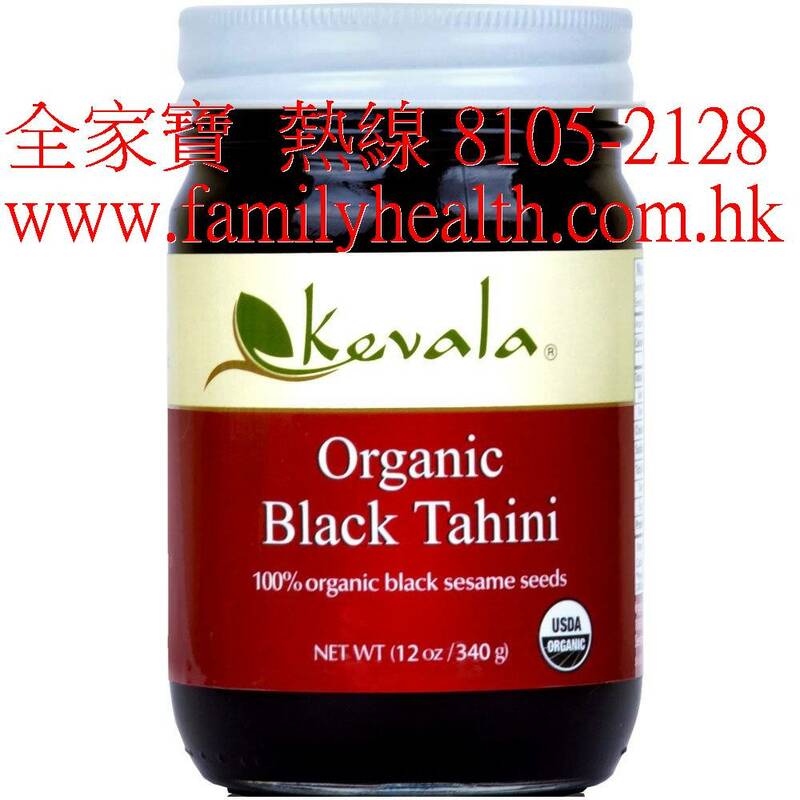 100% hulled organic black sesame seeds.